The Durability of the DXT. Dual-trip technology protects you from the unexpected. Available in 8’2″ or 9’2″ stainless steel. Designed to perform under the harshest conditions with performance to last. Flared wing design keeps snow moving quickly. Available in Stainless Steel 7″6″, 8′, 9′. Available in Steel 7″6″, 8′, 9′. 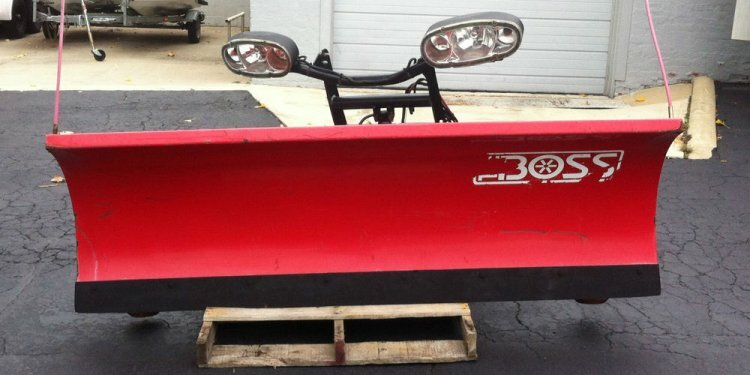 Straight blade plows are simple and durable. With full moldboard and trip edge available.